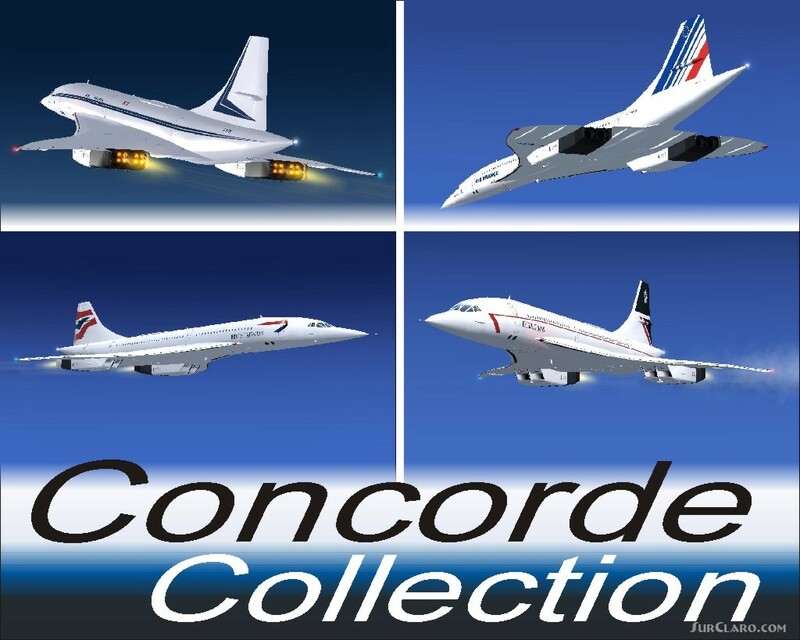 FSX Concorde Collection. Flightsim FS2004 FS9 flight simulator X CONCORDE COLLECTION. Includes model, textures, Virtual Cockpit, Passengers views, full animated parts, instructions for GAUGES ON flight simulator X COCKPIT Virtual Cockpit MODE!!. GAUGES NOT INCLUDED. developed by Libardo Guzman. 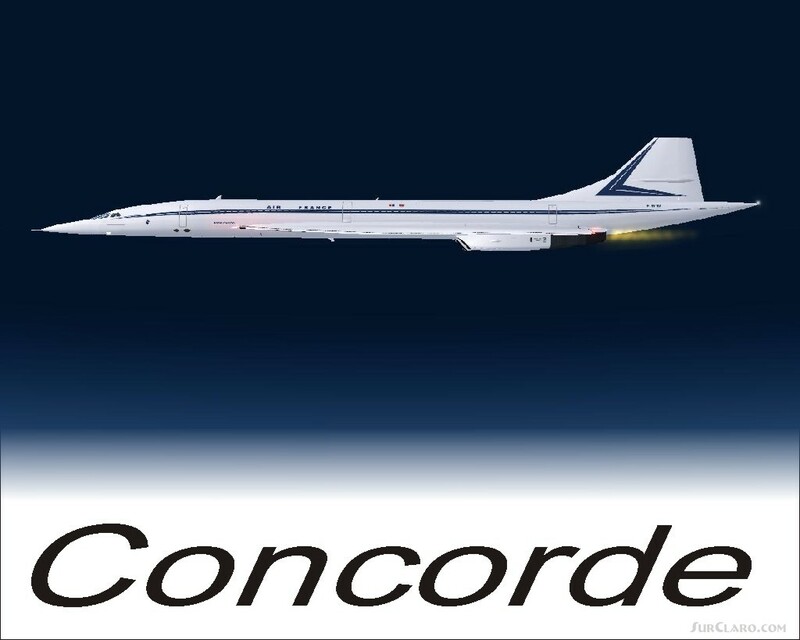 FSX Concorde Collection. Rating: 8.31 of 10 over a total of 13 reviews. Iy didn t work for me, it was 100 white and impossible to see the gadges. hard installation process, but worth the trouble. What a great airplane, bringing back the old days of supersonic civil flights. A little hard to install, just follow step by instructions, highly recommended. Libardo. Does it again. Another Freeware Masterpiece.